Viessmann and sports: They belong together! Winter sports, motor sports and ball sports: For us, sports sponsoring is as natural as the quality of our products. Learn more about our commitment and passion for sports. For over 20 years, sports sponsoring has simply been a part of our business. We do it above all out of complete conviction and enthusiasm for top-class sport. 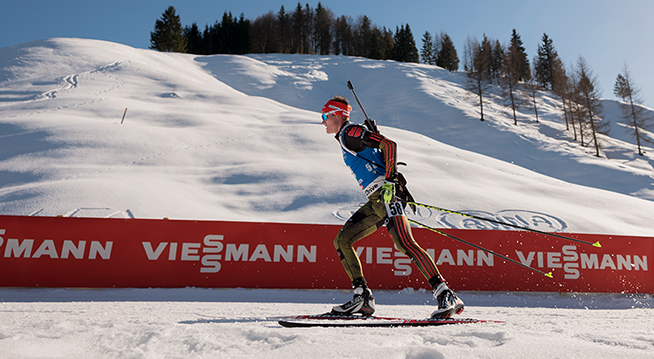 Whether biathlon, ski jumping, luge, cross-country or Nordic combined: we support top athletes in numerous winter sports and accompany them on their way to success. We also promote youth work and talent in sport. Within this framework, we support the C squad of the German Ski Association (DSV), among others. In addition to winter sports, we also promote development in the areas of motor sports and football. Since 2017 we are official partner of the Panasonic Jaguar Racing Team in the FIA Formula E World Championship. In the same year we expanded our existing partnership with the English professional football club Huddersfield Town AFC. We also support a large number of local sports clubs in their responsible commitment. With the start of "Into a New Century" we want not only to break new ground, but also to reflect on what is at the heart of our core: tradition. As part of Viessmann's sports sponsoring activities, we have therefore expanded our cooperation with the traditional English club Huddersfield Town AFC. For Huddersfield Town AFC supporters, this is what it means to them. For Viessmann as a 4th generation family-owned business, it is also incredibly important. 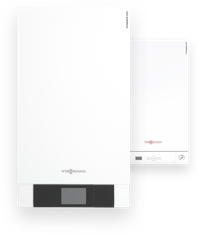 Viessmann is proud to be a part of the Huddersfield family. Sometimes it takes a little time for an event to go down in history. In the case of the English club Huddersfield Town AFC it is 45 years. For this time, fans and those responsible have been eagerly awaiting their return to the country's top league, the Premier League. The joy was all the greater when the decisive goal in the penalty shoot-out was scored in May 2017. They were the first team to win the league three times in a row: in 1924, 1925 and 1926, and with the sensational rebound, fans now have one more reason to look back on this glorious past. In this respect, 2017 was a special year not only for Viessmann, but also for Huddersfield Town AFC. In addition to the sporting performance and good management, the quality "made in Germany" has contributed to the realisation of this English football miracle. 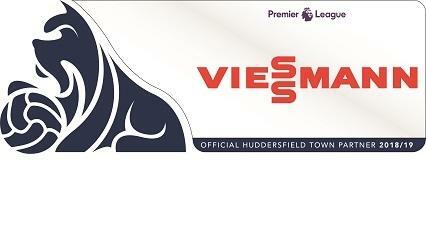 After all, in addition to the German coach and a handful of German players, Huddersfield Town AFC has a sponsor at his side, Viessmann, who has a tradition of maximum efficiency. You can also find the team's news, background information and match reports on Huddersfield Town's AFC Facebook page. We are not only a team sponsor, but also an exclusive partner of the so-called "Club Town". This is a new area within the John Smith's Stadium in Huddersfield with 64 heated seats directly behind the benches. With our sporting commitment, we want to revive this football miracle day after day, week after week, year after year. Formula E is about efficiency and the best energy management. For us, these are the two areas that have distinguished us in the last 100 years of our existence. As we want to remain an innovation leader in the future, we entered a new century in 2017 and became Official Partner of the Panasonic Jaguar Racing Team in the ABB FIA Formula E Championship. There are many parallels between Viessmann and Formula E: From the very beginning, we have been constantly innovating to provide the necessary heat with maximum environmental protection. From the very beginning, we have striven for perfection in everything we do, for the technology of tomorrow. And from the beginning we felt the courage and had the will to take the next step first, while the world was still standing still. The FIA Formula E World Championship is currently the youngest and most innovative motor sport. Only the team that combines electrification, energy efficiency and energy management in the best possible way wins. Instead of petrol, the fuel is renewable electricity, temporarily stored in powerful car batteries and, thanks to intelligent technology, can be called up at any time. The FIA E-World Championship formula symbolises the transition to a new energy age in which winning means more than just winning. For us, entering Formula E is therefore also a symbolically important step into a future in which efficient and intelligent storage technologies will play a decisive role. Together with the Panasonic Jaguar Racing Team we want to realise our vision "Zero Emissions" and underline our commitment to innovative technologies and sustainability. From the VitoCharge power storage technology and the Vitovalor 300 fuel cell device to energy generation with heat pumps: We have already developed the technologies for the new energy age and the next generation. With Panasonic and Jaguar we have found the ideal partners who also look back on a long tradition and at the same time move forward with great innovative strength. Panasonic is one of the world's largest and most successful corporations and employs nearly 300,000 people around the world. Jaguar, on the other hand, is a legend in motorsport and is paving the way for future electric vehicles with its entry into Formula E.
Be there when we drive towards the future together with our partners! Viessmann and Ospreys have signed a two-year partnership that will see the company become the club’s official heating partner, the shirt sponsor of Ospreys age-grade rugby teams and title sponsor of the Ospreys Cup. We believe that top products and top-class sport simply belong together. That is another reason why we have been active in this area since 1993. From the World Cup to the Tour de Ski to the traditional Four Hills Tournament: We are represented at all important winter sports events and are partners of over 40 athletes. By sponsoring sport, we acknowledge our social responsibility. We love winter sports. No question! We love it when the snow turns the landscape into a white splendour and sometimes makes our vision difficult. We love it when fans and responsible people with their stars are so fervently fevered that they forget the freezing cold. And we love it, like children's eyes start to shine when they watch their role models on skis or runners and applaud them as they race down the slopes. Besides this love, this passion, there are two other reasons why we are committed to the preservation of winter sports: the continuing global warming and its consequences. More and more the seasons get out of balance. Snow-covered slopes and freezing cold in winter are no longer a matter of course. Instead, the snow line continues to retreat. At lower altitudes the sticky mud dominates instead of the white splendour. This has consequences for winter sports enthusiasts - and of course for the fans. As a long-standing partner of winter sports, we have launched the initiative We are #winter fans. Together with athletes and partners from society, politics, business and science, we develop solutions for more sustainable winter sports. While we cannot stop climate change and its impacts, we can raise awareness among all stakeholders and provide environmentally friendly technologies that will also benefit the generations of tomorrow. Stars like Laura Dahlmeier, Richard Freitag and Johannes Rydzek also have this topic at heart. Up to date. Entertaining. Unmistakable. Not only in analogue life we attach great importance to quality. We also show ourselves at our best on Social Media. On our Facebook sports page you will find exclusive pictures of your stars, live videos of current events and attractive competitions. In addition to current results, you will also receive detailed background reports, exciting interviews with the athletes and responsible persons as well as the most important dates around winter sports. Numerous video recordings give you an insight behind the scenes and show the stars before and after their big performances. With our regular sweepstakes you have the opportunity to win unique and high quality prizes. Our Twitter sports channel is also up-to-date, compact and concise. Here you will find a short summary of the most important facts of the day. 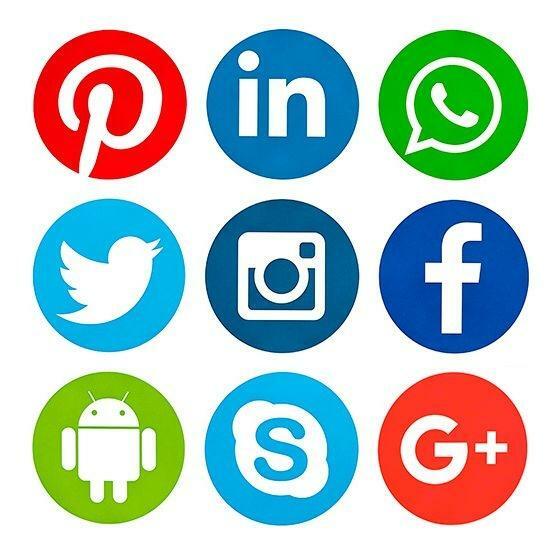 Whether on Facebook or Twitter: with Viessmann you are always informed on the social web and close to your stars - even outside of competitions.